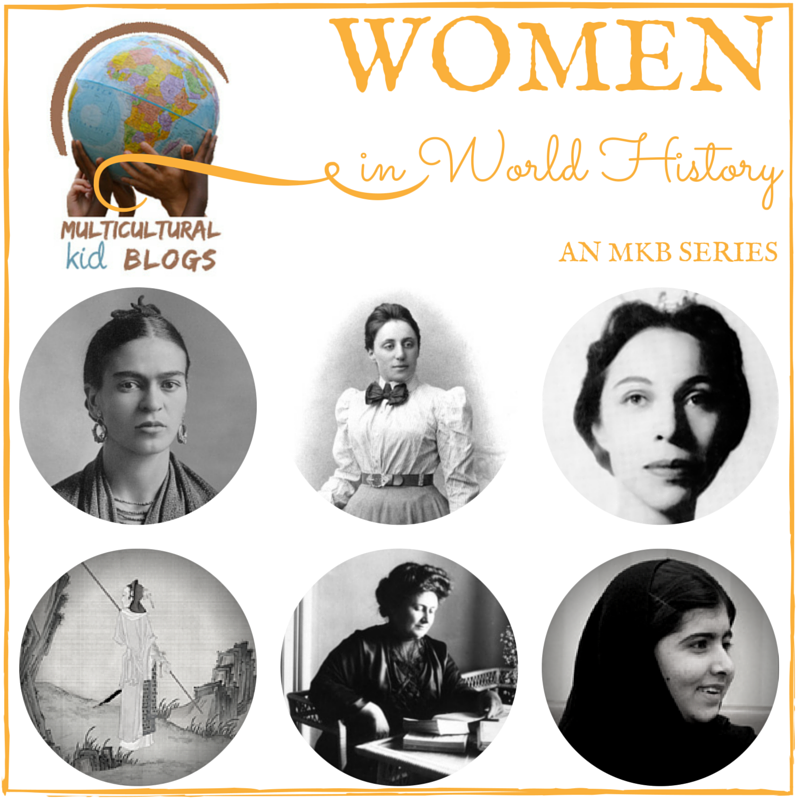 During Women’s History Month we celebrate the accomplishments of women across the world. Women who have made their impact in our society, and today’s roundup of Latina authors is no exception. You may all be familiar (if you’re not, now you will) with books, such as Good Night Capitán Mamá, Tristán Lobo, I Love Saturdays y domingos, The House on Mango Street, and The Poet Slave of Cuba, among other great titles. 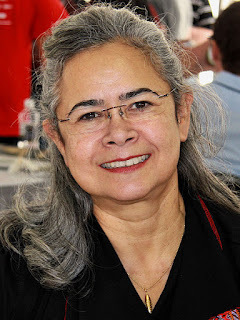 Mariana Llanos is a Peruvian writer, and teacher who has published several children’s books in English and in Spanish. She was featured on my blog for the Latinas for Latino Lit Blog Hop. 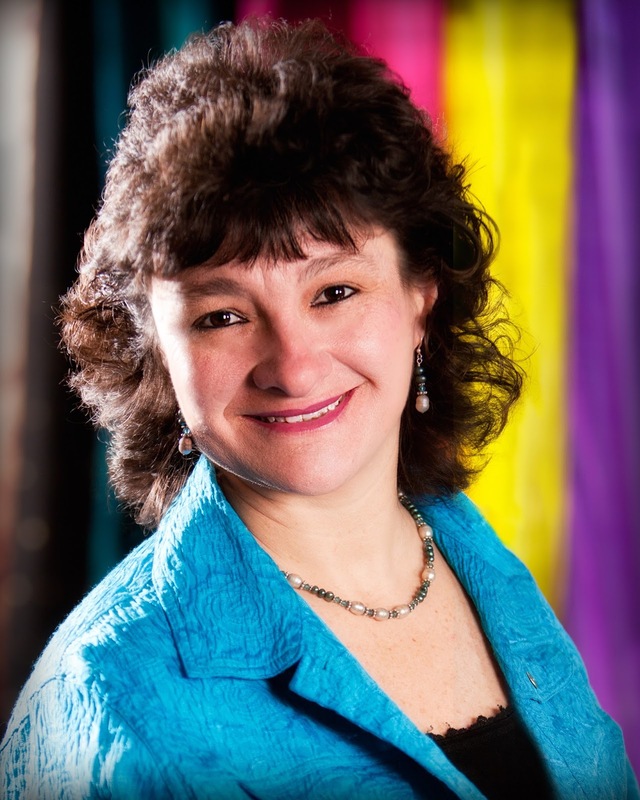 Graciela Tiscareño-Sato military veteran, speaker, publisher, entrepreneur, and author. I had the pleasure to review her award-winning bilingual children’s book Buenas Noches Capitán Mamá. 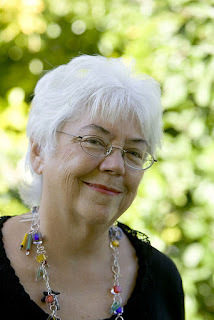 Alma Flor Ada is an award-winning Cuban-American author of children’s books, poetry, and novels. 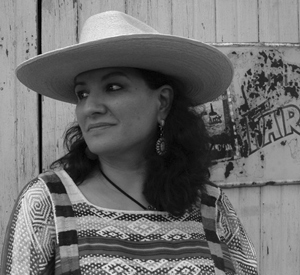 Sandra Cisneros Latin American novelist and poet. Esmeralda Santiago Puerto Rican author and former actress known for her novels and memoirs. Ana Castillo Mexican-American Chicana poet, novelist, short story writer, essayist, editor, playwright, translator and independent scholar. Margarita Engle Cuban American writer, and became the first Latino awarded a Newbery Honor in 2009. Monica Brown, educator, and author. I used her book Tito Puente Mambo King as part of a Summer Spanish Program for my son’s preschool. Lulu Delacre, Puerto Rican author, and illustrator. Her Puerto Rican children’s folklore book Shake It,Morena! is a favorite in our home. 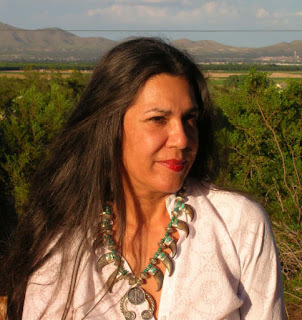 Pat Mora, Mexican American, Latina author of poetry, nonfiction and children’s books. F. Isabel Campoy, poet, playwright, songwriter, and children’s book author. We used her children’s book Celebrate Cinco de Mayo with the Mexican Hat Dance for a Cinco de Mayo for a kid’s cultural play date. 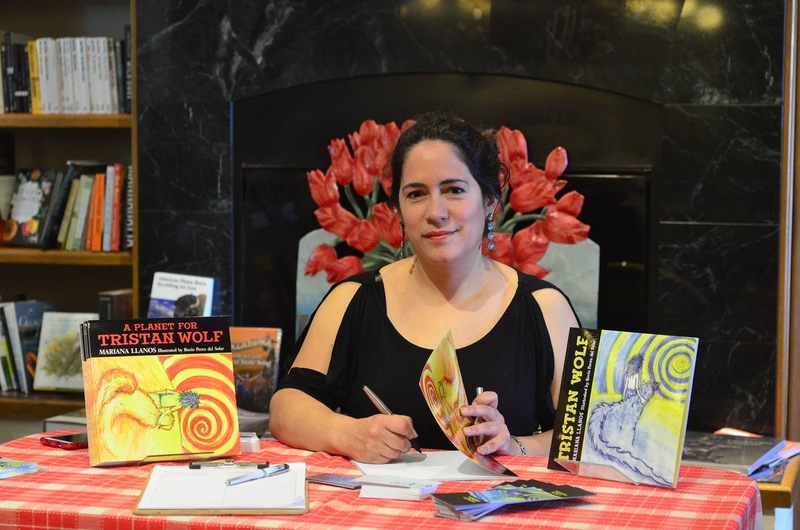 Carmen Rivera Lassen, children’s author. We used her book Los Tres Magos (A Caballo) for a fun kid’s play date celebrating Three Kings Day. Ana Galán, veterinarian, surgeon, and children’s author. Her book The day that the Three Wise Men were met with Santa Claus Spanish Children’s Book is a favorite in our multicultural home. 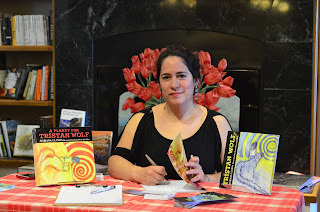 Mrinali Alvarez Astacio, Puerto Rican author and illustrator. Read my review of her book Verde Navidad here. Angeles Molina Iturrondo, Puerto Rican educator, and author. My son picked her book Sopa de Hortalizas to make his Reading Fair Project for school. This is a short list, and I’m pretty sure I’m missing some more. We need more diverse books, and we need more Latina literature authors. 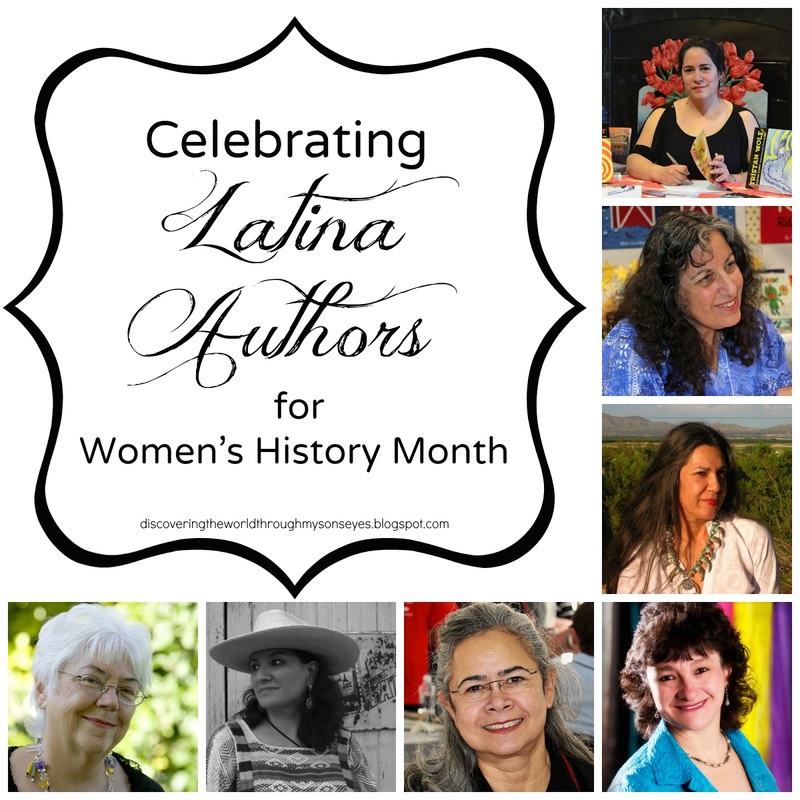 Throughout this month we’re celebrating Women’s History Month, and re-reading the books in our home library from these Latina authors. Who’s your favorite Latina author? Please share in the comments. Thanks for the honor of inclusion and for adding my recommendation (Mabelle Suriel.) We'll share this list with mommies and teachers for a long time to come…may this list get longer and longer each year!